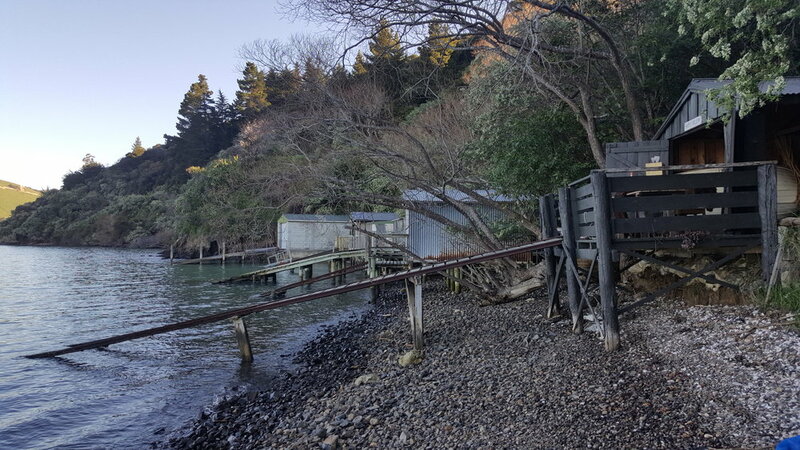 The Tree Crop Farms boat shed is on the south side of the harbour. A perfect place to swim and hang out. Contact Lynnie if you would like to enjoy this idyllic place.